For anyone enamored by the Asian mystique, and seeking to quench a thirst and hunger for deeper understanding, The Book of Tea is an excellent quick relief, if not an exquisite appetizer. 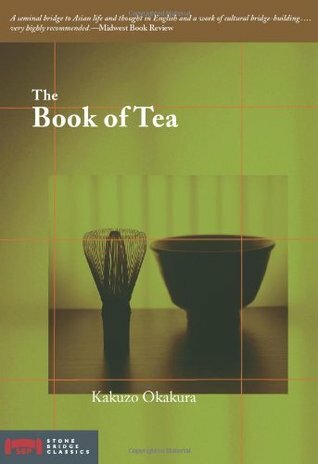 The book is an interesting narrative, written in a very lyrical form, of the Philosophy of Tea, its historical evolution, and the foundation of Teaism into Japanese art, culture and religion. Having been in Japan for quite a while now, it was a delightful experience to be able to recall and make connections from past and recent observations of that distinct ‘Japanese flavor’ that permeates through every aspect of their life.